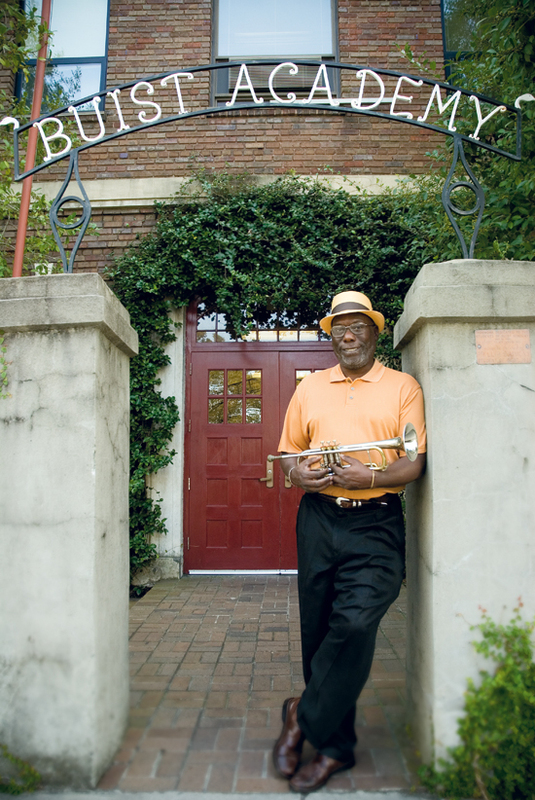 He’s the hepcat with the cool brim and the warm smile; a raconteur ready to regale anyone within ear shot with tales of Charleston’s jazz men. The total embodiment of musician, promoter, writer, radio host, advocate, and scholar, Jack McCray is an alchemist who has distilled the elements of an art form into lifelong discovery. In short, Jack McCray is jazz. 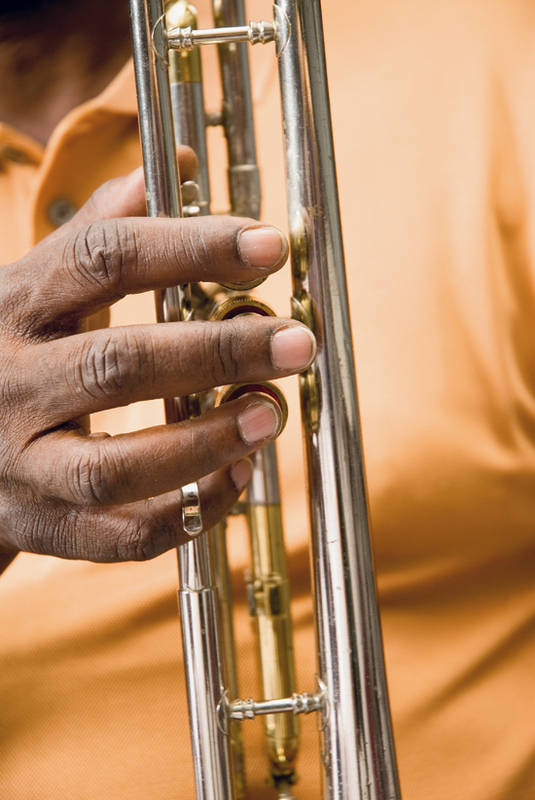 Ditching the keys—considered a bit soft for a young man in those days, he says—McCray picked up the trumpet, an instrument with a little more muscle. 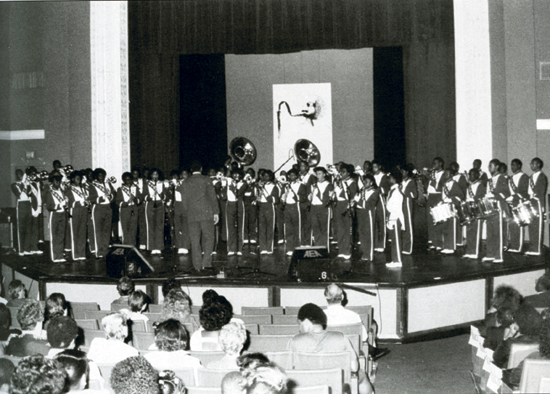 As a freshman in 1961, he auditioned for the Burke High School band. A feat for any aspiring youngster, his selection to this prestigious group signaled his arrival as a musician and set a course on which he continues to this today. 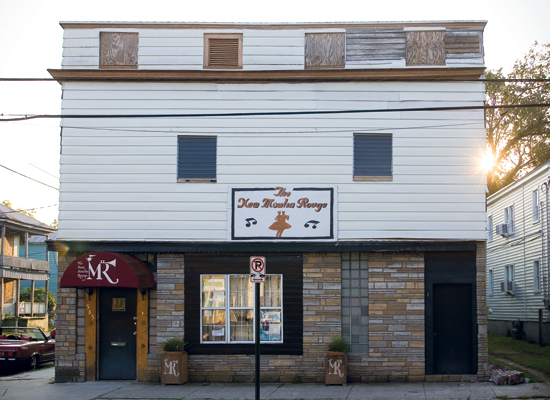 This partnership continued with Chandler’s program Roots Musik Karamu (the longest running Caribbean music program on the East Coast). McCray adopted the moniker “the Roots Rapper,” making Roots Rap a regular feature of the show and adding a cultural education component to the program. “He inserted two to four minutes of talk within the music format—stuff like Marcus Garvey’s or Haile Selassie’s role in Rasta cosmology; the relevance and history of dreadlocks; or an analysis of dub or irie, words from the Rasta lexicon,” says Chandler. 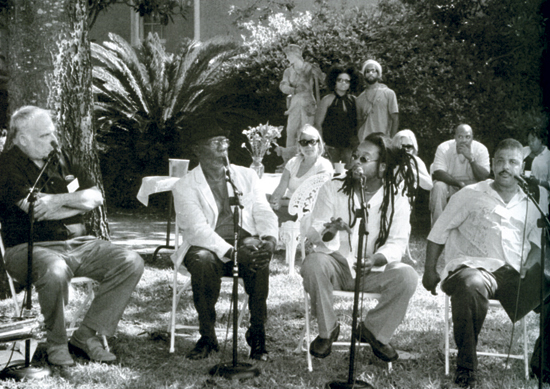 From the mid-1980s forward, McCray continued his advocacy for Charleston jazz and African American culture in the Lowcountry, serving as the founding president of the MOJA Arts Festival, an annual celebration of Caribbean and African American culture produced by the City of Charleston Office of Cultural Affairs. 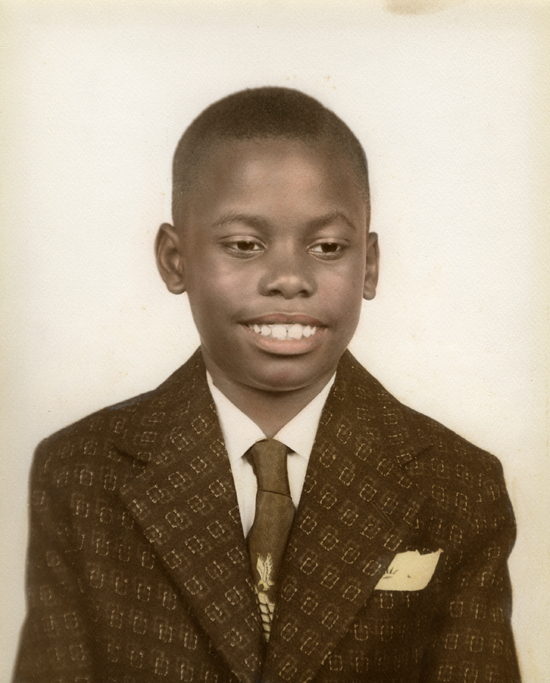 Shortly thereafter, he took a job with the Post and Courier, where he works today as a writer, critic, and copy editor. 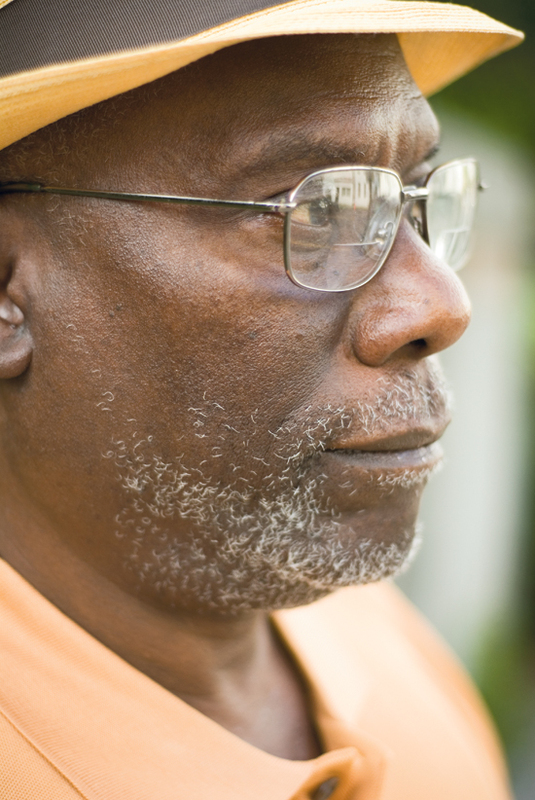 Though not a tenured academic, McCray is an astute and meticulous scholar. His résumé may reveal a rambling array of jobs, but drill down into the minutia and a singular purpose arises—documenting, preserving, and promoting jazz. Recent film projects include working as script consultant for Song of Pumpkin Brown, a film by Charleston filmmaker Brad Jayne, released in 2007; producing the Franklin Street Five, a Jenkins Orphanage tribute modern jazz band led by Quentin Baxter; and currently working as a consultant with Charleston filmmaker Kevin Harrison on a documentary on the 2007 ChazzFest. 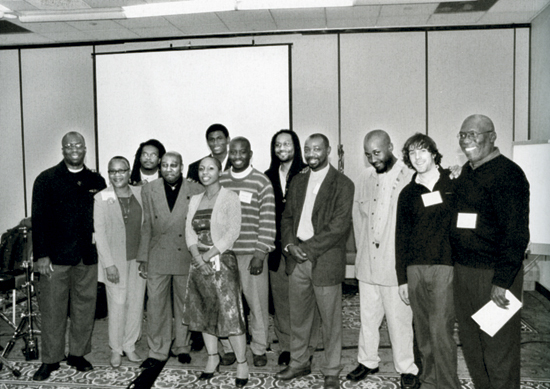 The project now shaping McCray’s research, though, is the Charleston Jazz Initiative (CJI), a program of the School of the Arts at the College of Charleston, which records the African American jazz tradition in the Lowcountry and its diasporic movement throughout the United States and Europe from the late 19th century through today. 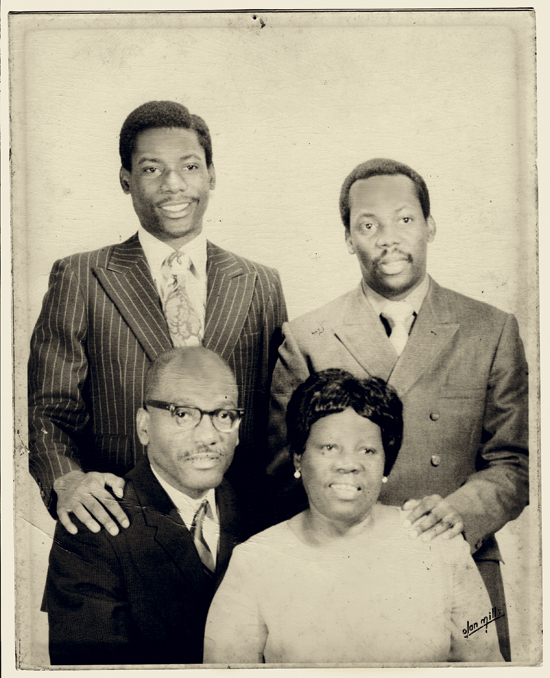 Codirected by McCray and Karen Chandler, a professor of arts management at the college, the initiative began in 2003. 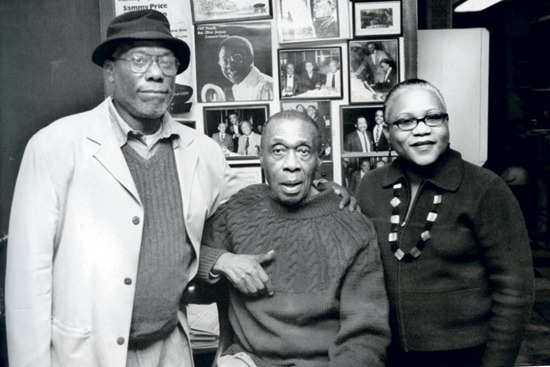 In 2007, Arcadia published McCray’s Charleston Jazz, the first illustrated history of jazz and jazz musicians in the city. 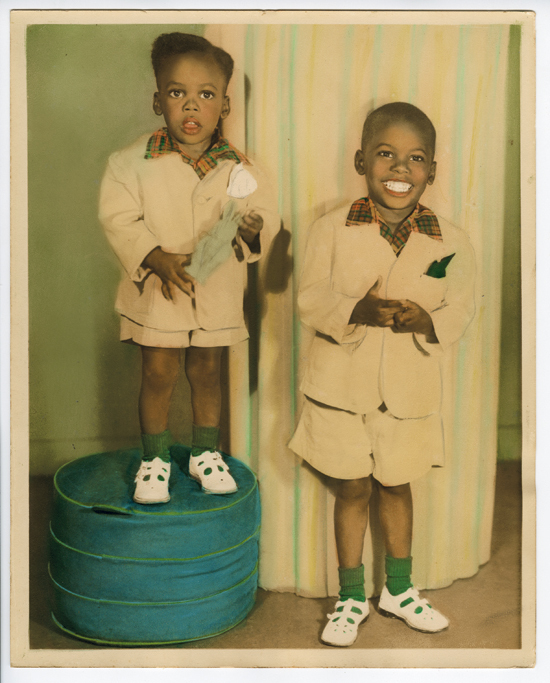 Compiling photographs, oral histories, posters, programs, sheet music, recordings, and interviews, the book anthologizes more than 200 vintage images along with commentary concerning Charleston’s place in the creation and evolution of jazz. 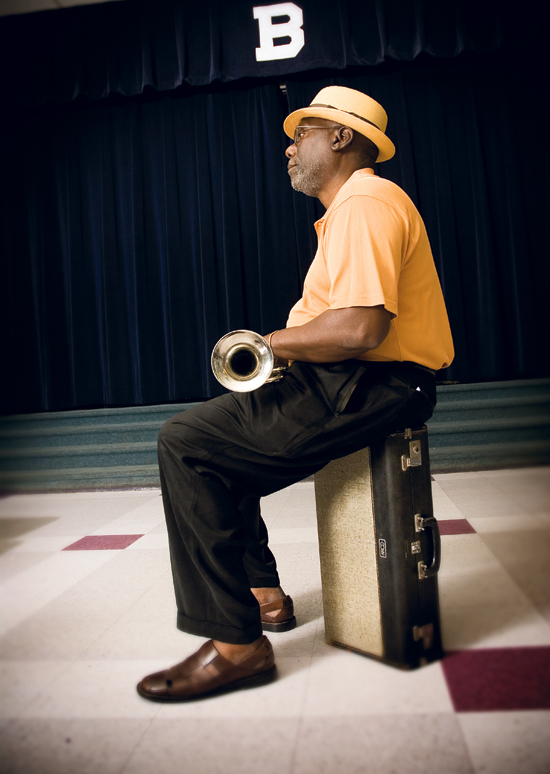 Importantly, it tackles the question—is Charleston the cradle of jazz?